for $285,000 with 6 bedrooms and 3 full baths. 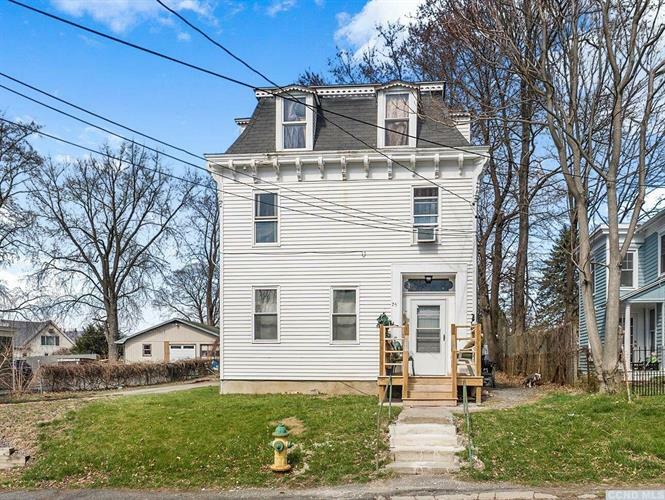 This 2,452 square foot home was built in 1900 on a lot size of 0.26 Acre(s). Great opportunity to own one of the few still affordable three-family houses in Catskill Village. Conveniently close to the everything Catskill and Hudson has to offer. The main apartment is a 3 bedroom 1 bath apartment with an open kitchen and living room . The first floor apartment consist of 1 bedroom 1 bath apartment, with an open living room. The rear apartment consist of 2 bedroom and 1 bath, with a large open kitchen and living room. Tenants share outdoor space. All units are fully occupied, and tenant pays for heat and electric.